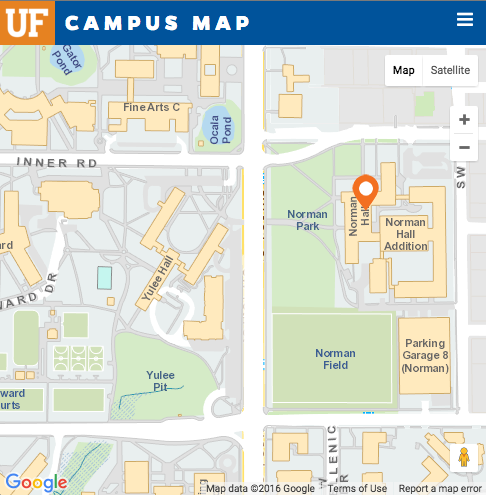 The newspaper wrote about more than 140 student and alumni of the UF College of Education who have signed an “Open Letter” to Florida Sen. Marco Rubio opposing Betsy DeVos for secretary of education. The letter outlines why the group believes DeVos is unqualified to lead the U.S. Department of Education. Stephanie Schroeder, a UF education doctoral student, helped write the letter after DeVos’ nomination passed through a Senate committee.